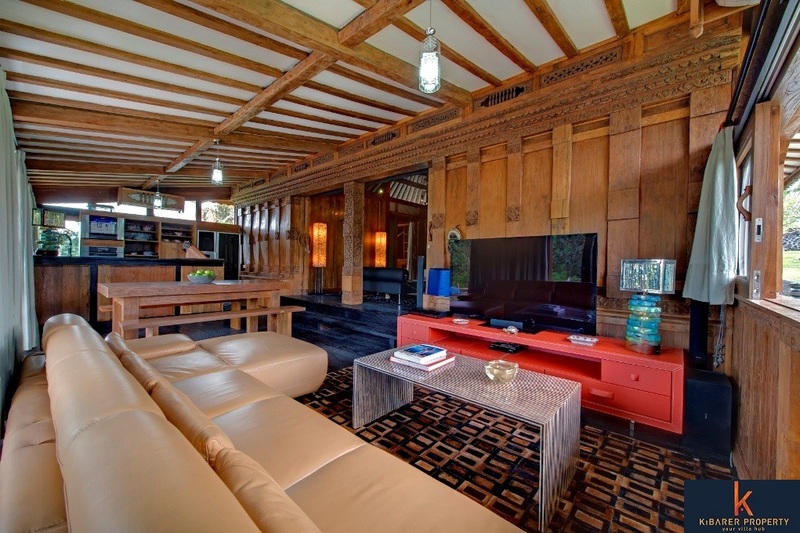 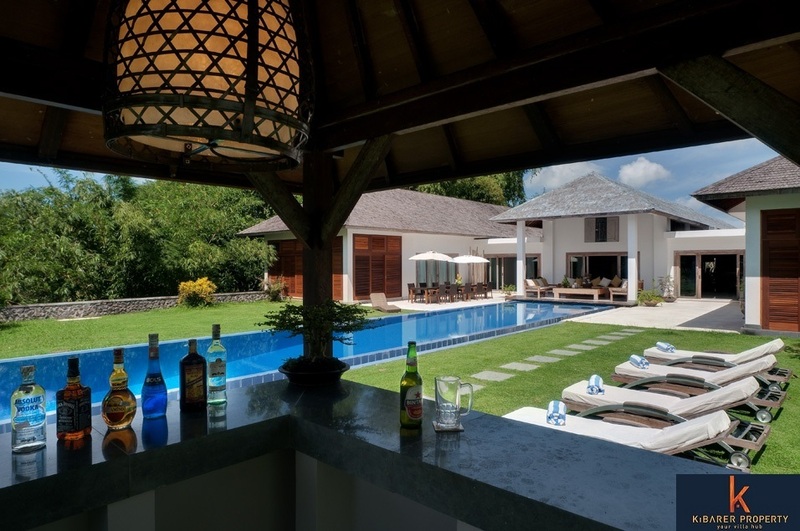 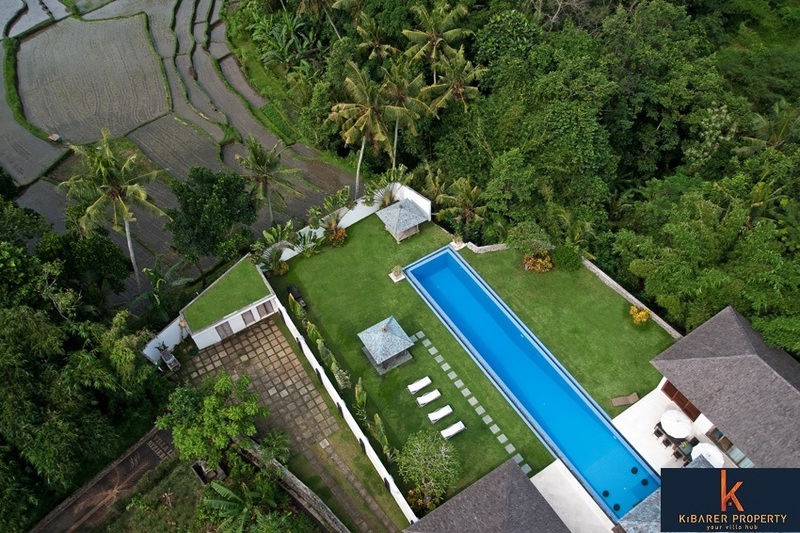 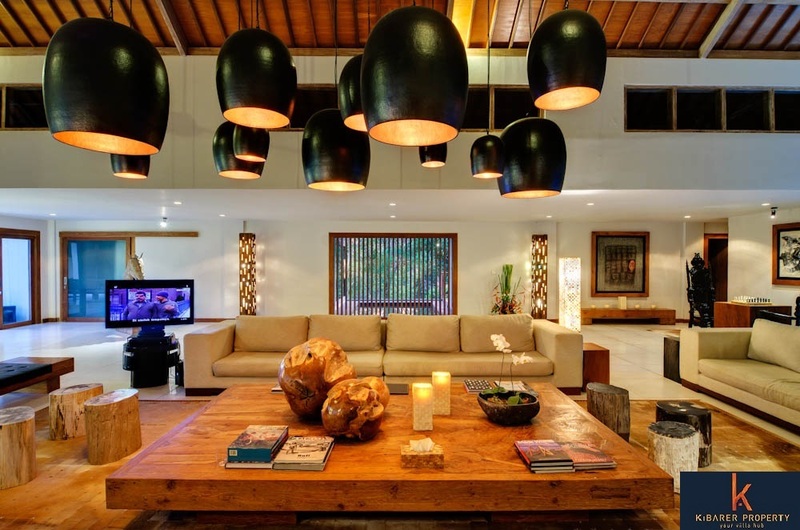 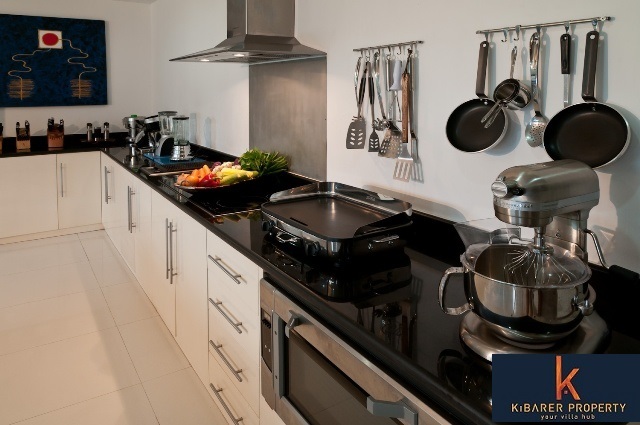 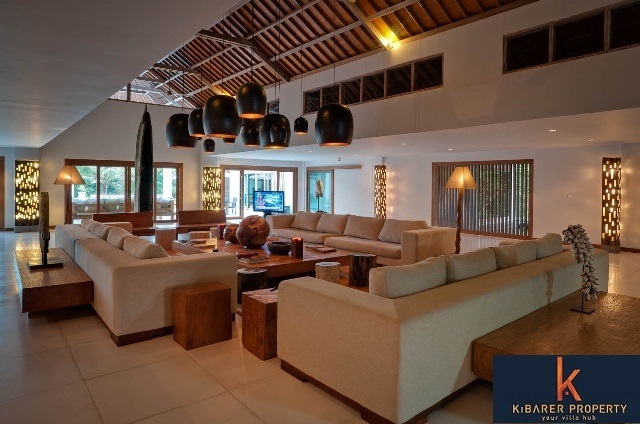 Freehold luxurious villa in Tanah Lot within only ten minutes from the beach. 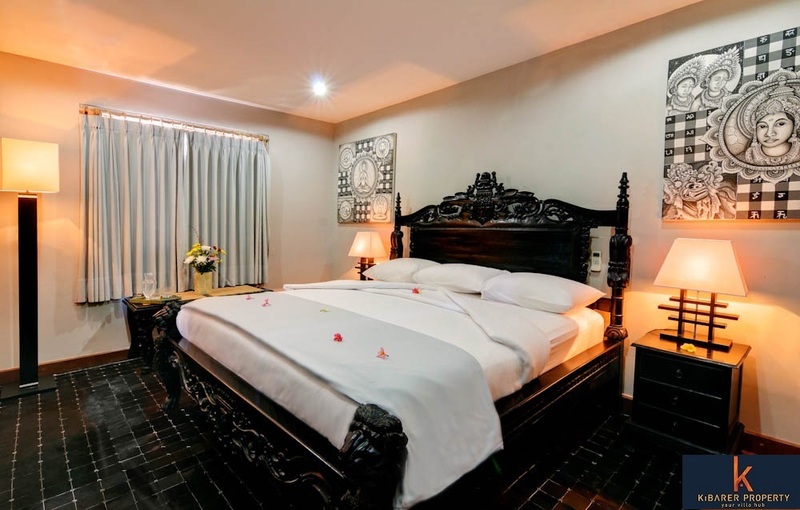 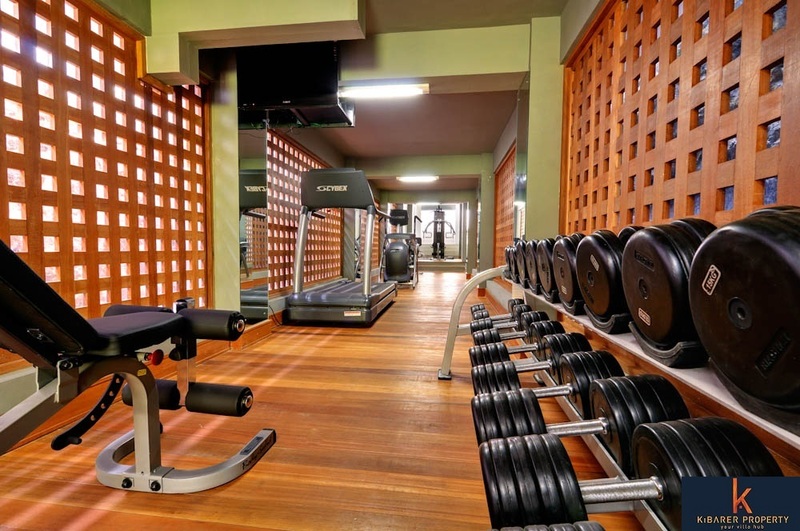 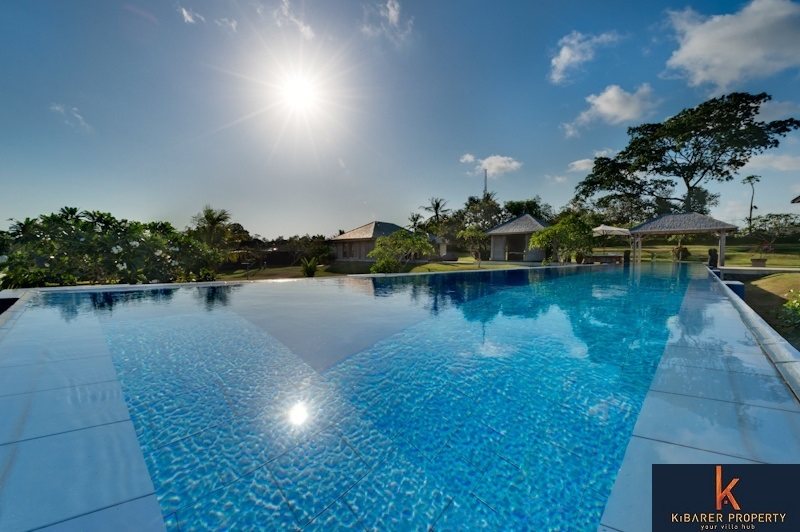 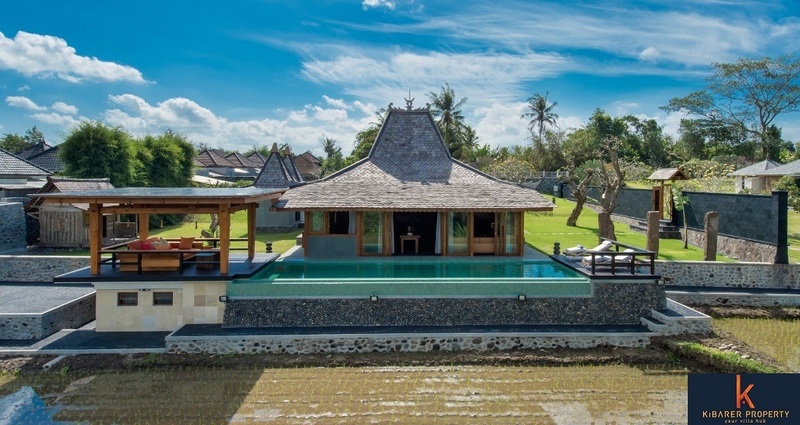 Set on 140 are of freehold land with the beautiful rice field view, this villa has three pavilions consist of twelve bedrooms, three swimming pool, a tennis court, and lots of expensive antique arts and objects as the interior decoration. 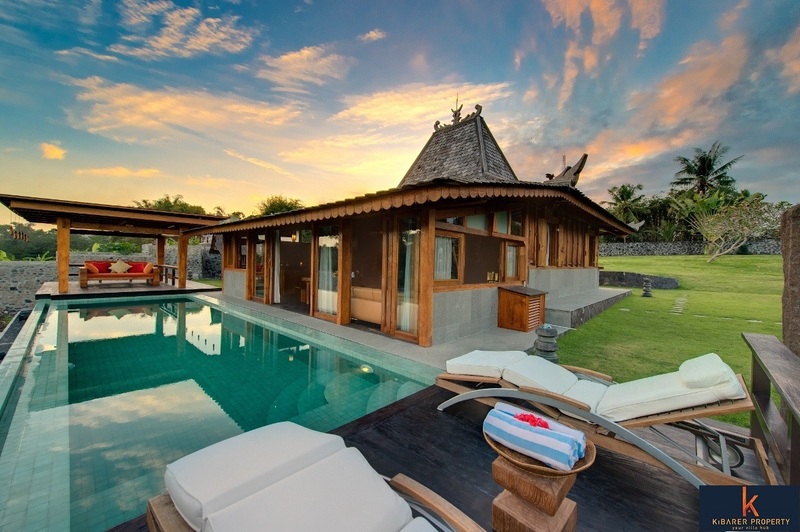 Located in Tanah Lot (only 5 minutes from Tanah Lot Temple) and surrounded by rice fields and tranquil countryside, this villa is just five minutes from the Nirvana Golf Course, the best golf course in Asia for the last 5 years.